Love mathematics and books? Looking for a stimulating and fun discussion? Volumes, the MoMath book club, is just the thing for you. This reading group is designed especially for those interested in mathematics and science and how it affects our lives. No prior math or science background is necessary. Take a look at the upcoming Volumes meet-ups below. Renee Feuer is a spirited but floundering Princeton graduate student when she first catches the eye of living math legend Noam Himmel. Their courtship is an intellectual one, spiced with heady discussions on philosophy and math with an occasional dash of physics thrown in. 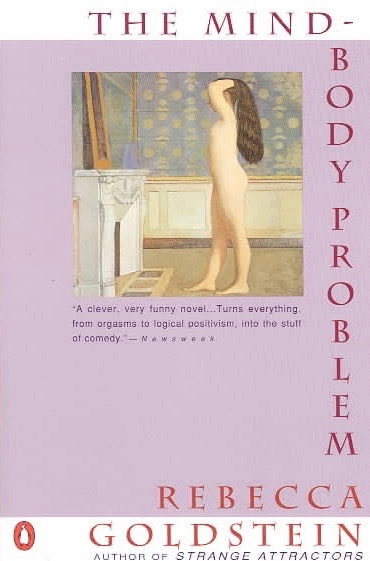 Once the blush of new romance wears off, however, Renee finds intellectual theory wanting as she struggles to come to terms with her orthodox Jewish upbringing, her own sexuality, and the husband who is physically present but mentally absent as he works on his next great theory. 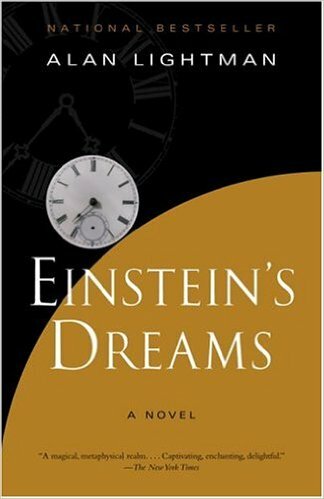 A modern classic, Einstein’s Dreams is a fictional collage of stories dreamed by Albert Einstein in 1905, when he worked in a patent office in Switzerland. As the defiant but sensitive young genius is creating his theory of relativity, a new conception of time, he imagines many possible worlds. In poetic vignettes, it explores the connections between science and art, the process of creativity, and, ultimately, the fragility of human existence.